The perfect preset collection for dog owners! You’ll love these presets almost as much as you love your adorable dog! Our Dog Lovers preset collection includes a variety of presets for your pup. Whether your dog is outdoors on the run, or inside snoozing on the couch, you’ll find the perfect preset for your pet photography. 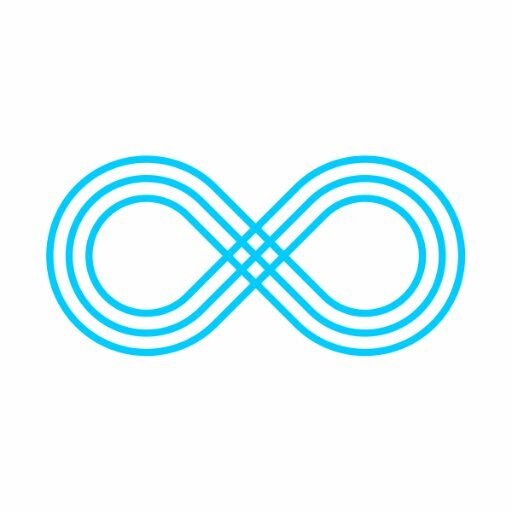 Now includes both .xmp and .lrtemplate file formats for maximum compatibility! 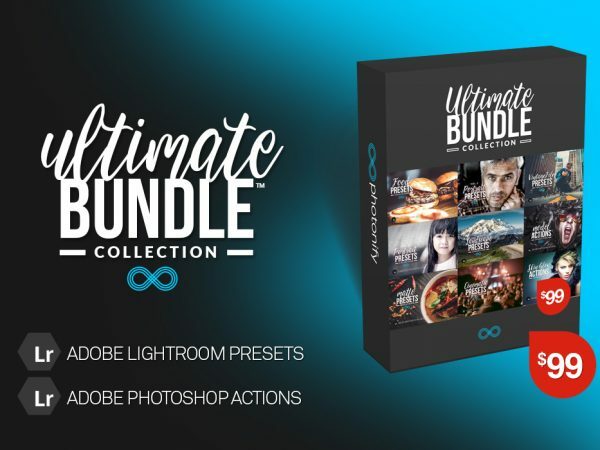 This set contains and assortment of 38 Lightroom Presets which are designed for action shots, portrait closeups, indoor lighting, and color enhancements, so you can create the perfect photo in a single click. Every preset has been carefully created by a professional photographer and Lightroom expert to ensure your photos will look brilliant, no matter which photo (or camera) you decide to use. These presets give you the tools necessary to create amazing photos and preserve memories of your furry little friend! Although, it should be noted, of course, that not every preset will work with every photo, so please have fun experimenting and finding the perfect one for each of your shots. Remember, you are the artist! Above all, keep in mind that each individual preset in the collection is fully editable, so you can perfect the photo just how you envision it should be. We provide the tools and you create the magic! Compatible with Adobe Lightroom Classic, Adobe Lightroom 4,5,6+, CC, Adobe Camera RAW, Adobe Photoshop CC. We all love a good before-and-after story, right? Here are a few examples of the presets included in your downloadable preset pack (which will be sent as a link directly to your personal inbox for your immediate use after purchase!). Purchase your preset pack, download, and start creating. Hashtag your work with #photonifypresets — We would love to see your work!